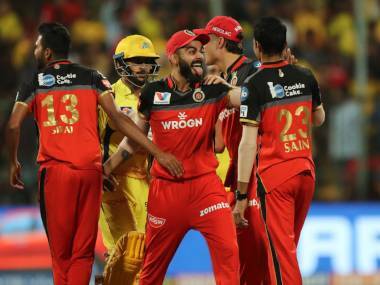 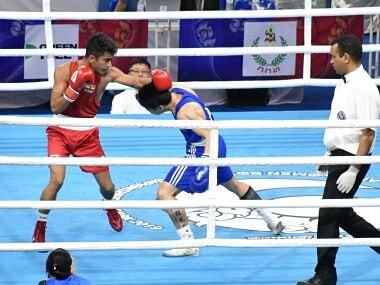 Shiva Thapa inched closer to adding a record fourth medal by entering the pre-quarter-finals while six other Indians advanced to the last-eight stage. 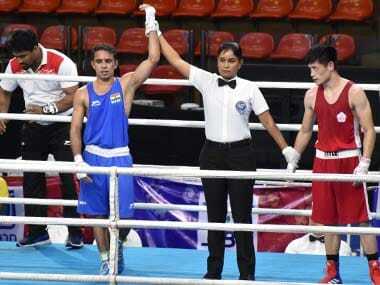 Asian Games gold-medallist Amit Panghal will be making his competitive debut in the 52kg category while Shiva Thapa (60kg) will eye a record-breaking fourth successive medal after the duo found a place in the Indian men's boxing team for the Asian Championships, next month. 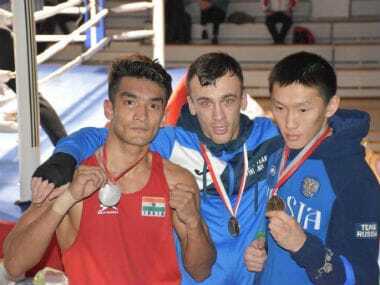 There was no stopping the Indian juggernaut as Shiva Thapa and Mohammed Hussamuddin, along with four others, advanced to the finals of the 38th GeeBee Boxing Tournament in Helsinki, Finland. 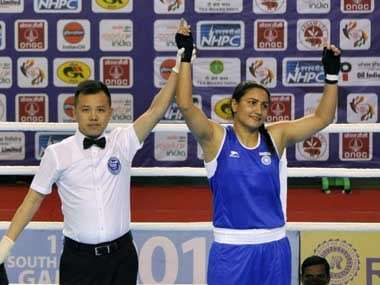 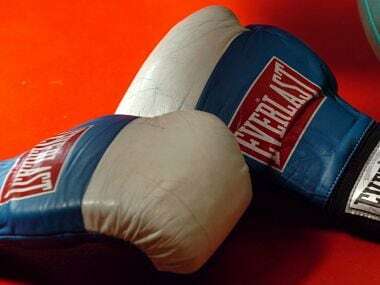 Some of Indian boxing's most accomplished names such as Amit Panghal, Shiva Thapa and Manish Kaushik will be moving to higher weight categories to sustain their Olympic dream as the sport's world body has scrapped their current divisions from the 2020 Tokyo Games.